Lorrie MacDonald is a Psychiatric Nurse Practitioner in Providence, RI specializing in ADHD, depression, bipolar disorder, trauma, autism spectrum disorders, and anxiety. She sees children, teenagers, young adults, college students, and adults. She especially enjoys helping students adjust to new academic or social settings. 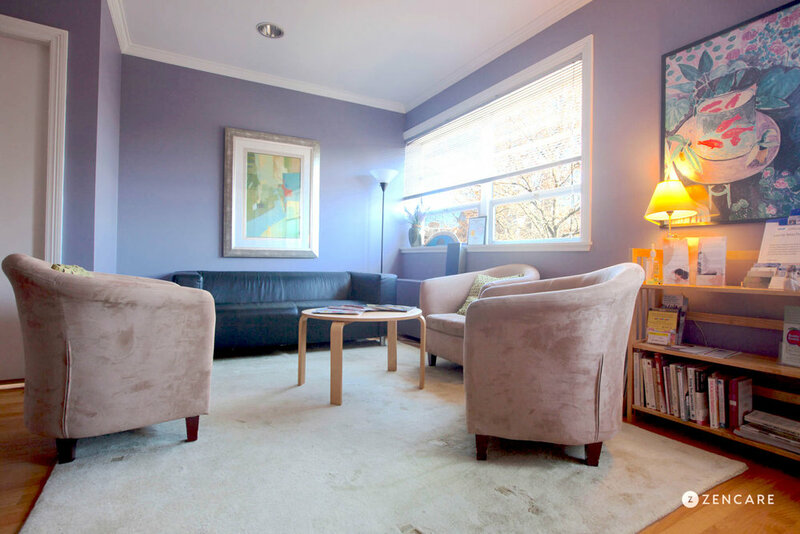 Lorrie MacDonald is a Psychiatric Nurse Practitioner in Providence, RI specializing in mood disorders including depression and bipolar disorder, trauma, anxiety, and ADHD. She sees children, teenagers, young adults, college students, and adults. She has over twenty-five years of experience in nursing, and draws upon this experience to inform her client-centered approach to medication management and therapy. 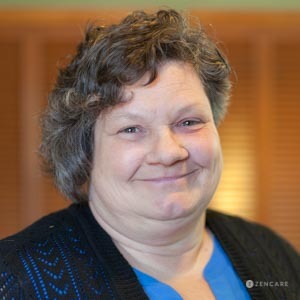 In addition to providing medication management when necessary, Lorrie helps clients make lifestyle changes such as diet and exercise, and build practical skills, such as healthy coping strategies, self-advocacy, and resiliency. She enjoys working with students, and goes the extra mile to help clients master new academic and social settings. 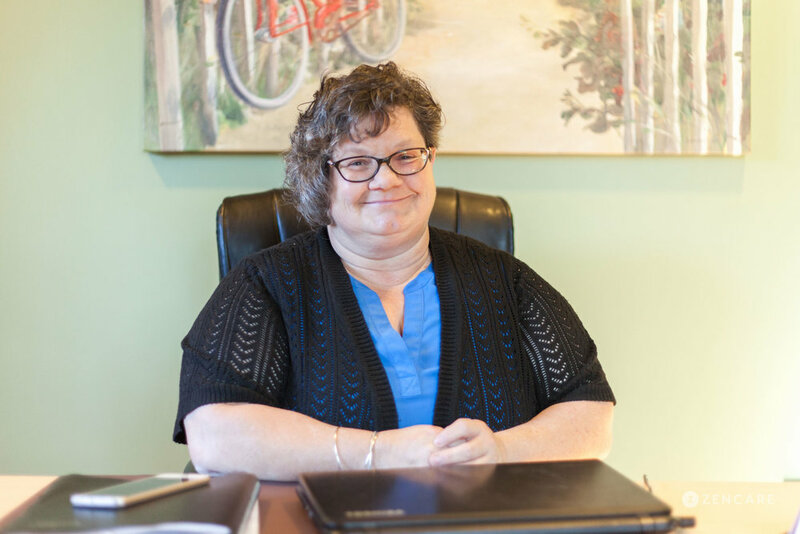 Lorrie believes in the importance of working collaboratively with other care providers, including primary care physicians and talk therapists to provide highly coordinated, individualized care. She offers extended hours on Monday and Friday as well as Saturday and Sunday appointments to make her care accessible to as many people as possible. She also offers video appointments to clients located in Rhode Island and Massachusetts. 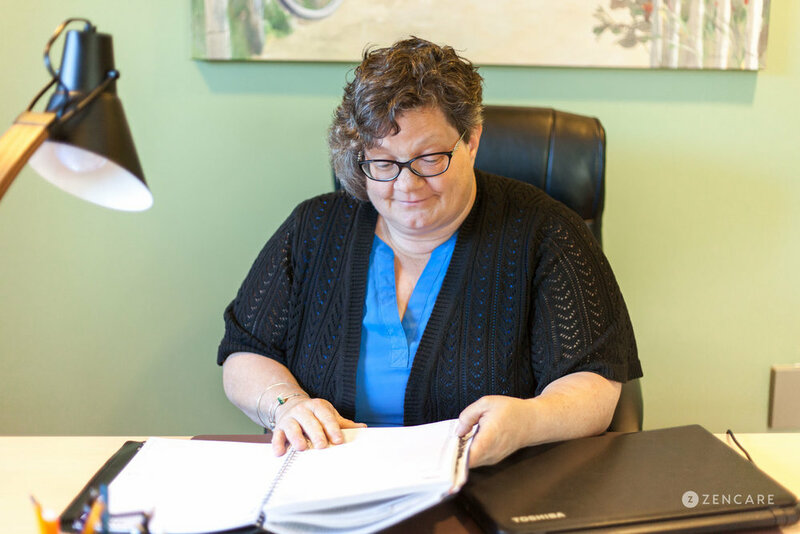 Therapist's note: Lorrie can provide you with paperwork for reimbursement from your insurance company if you are seeking out-of-network sessions. "Life is full of challenges that oftentimes are difficult to handle. I work with my patients to find realistic solutions through medication, talk therapy, building resiliency while utilizing the skills that you possess. As a Nurse Practitioner, I believe healing is through a partnership and I will help to find medications and resources to educate and support you while facing challenges such as your mood, anxiety, or focusing. Through my work as a college professor, I understand challenges that the students face and am equipped to help you develop skills necessary to be successful in both your life and academic path."